A colourful display of cold drinks goes down a treat in every catering environment, from busy breakfast buffets to office kitchens. Bartscher Beverages dispenser DTE5, thermoel. Catch your customers’ eyes and keep their thirst at bay by offering a delicious selection of juices and cordials. Our range of stainless steel drinks fountains features sturdy dispensers in a range of sizes designed by the catering experts at Royal Catering. Whether you’re investing for your home or business, give your guests a choice they can’t resist. At home or in your catering business, you can dress up any dining service with professional catering supplies. Our range of drinks fountains are not only a great way to display and serve drinks – they also help to keep your serving area organised and offer a user-friendly self-service option for your guests, cutting down on extra jobs for your serving staff. No more chaos at the breakfast buffet in your hotel, hostel, or B&B. Our drinks fountains can even help to make breakfast time at home more peaceful before the school run! With their clear glass cylindrical design, your guests can clearly spot their favourite choice of juice from apple and orange to grapefruit, cranberry and multivitamin juice! You can also easily label your dispensers for clarity. The drinks fountains in our range of refrigeration equipment are designed to hold large quantities of beverages, keeping them fresh and cutting down on the need for refills. Luckily, if a refill is needed, your staff will know well in advance, thanks again to their clear glass design. Built with sturdy stainless steel, our drinks fountains are long lasting and built to withstand a busy kitchen environment. Our high-volume drinks fountains meet excellent health and safety standard, with their easy-to-clean glass and stainless steel design and handy spill tray for easy drainage. Choose from four designs with up to three separate dispensers in one. Each of our Royal Catering drinks fountains holds 7 litres of liquid, with our largest triple-dispenser serving up to 105 glasses of juice! Our drinks fountains are just the start. When it comes to serving up refreshing beverage and keep food and drinks stored safely, we’ve got plenty more to offer in our full range of commercial fridges and freezers. To start, take a look at our selection of drinks fridges giving your guests an enticing display of bottles and cans as well as fresh snacks and desserts. All of our refrigeration units are efficiently powered, built with hardwearing materials, and are easy to clean both inside and out. On top of this, they offer a combination of reliable temperature control and adaptable shelving options, so you can keep your food and drinks organised as well as fresh! For long-term storage, look no further than our commercial freezer for professional kitchens. This large, free-standing unit from the global food brand, Bartscher, provide deep-freezing temperature of between -18 and -22 degrees C and can be adjusted to suit the size of your kitchen. For an excellent combination of storage, workspace, and refrigeration, our cooling tables offer a great balance of all three. With a generous stainless steel work surface above and ample refrigeration space below, your fresh ingredients are at hand when you need them. As well as this, our ingenious pizza cooling tables allow you to keep your most important ingredients at arms’ length, stored in hygienic GN containers – ideal for prepping salads, pizzas, sandwiches and more! 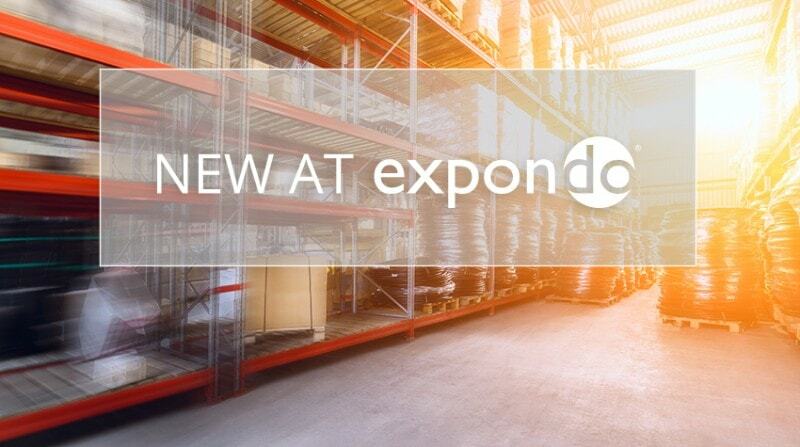 Don’t forget, Expondo is also home to a range of professional tools for garages and trades-persons, as well as a wide selection of industrial supplies for factories, labs and schools. Check out the full range today! A colourful display of cold drinks goes down a treat in every catering environment, from busy breakfast buffets to office kitchens. Catch your customers’ eyes and keep their thirst at bay by offering a delicious selection of juices and cordials. Our range of stainless steel drinks fountains features sturdy dispensers in a range of sizes designed by the catering experts at Royal Catering. 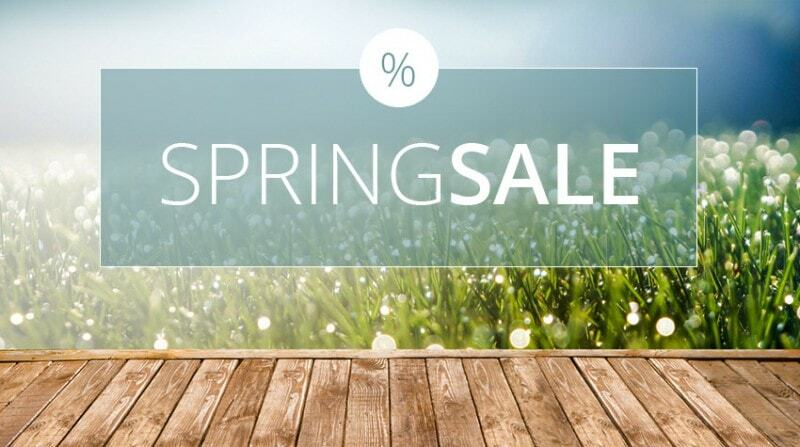 Whether you’re investing for your home or business, give your guests a choice they can’t resist.